We can’t wait to see everyone all over the USA this month as we head out on the Road Runner Tour 2019!!! 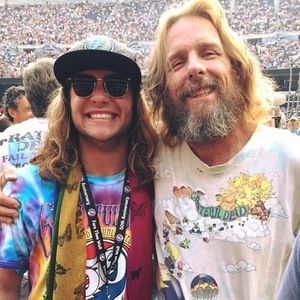 Thank you for your endless love and light, we couldn’t do it without all of YOU. this tour is going to be AMAZING! See you there. Melvin will never let you down! 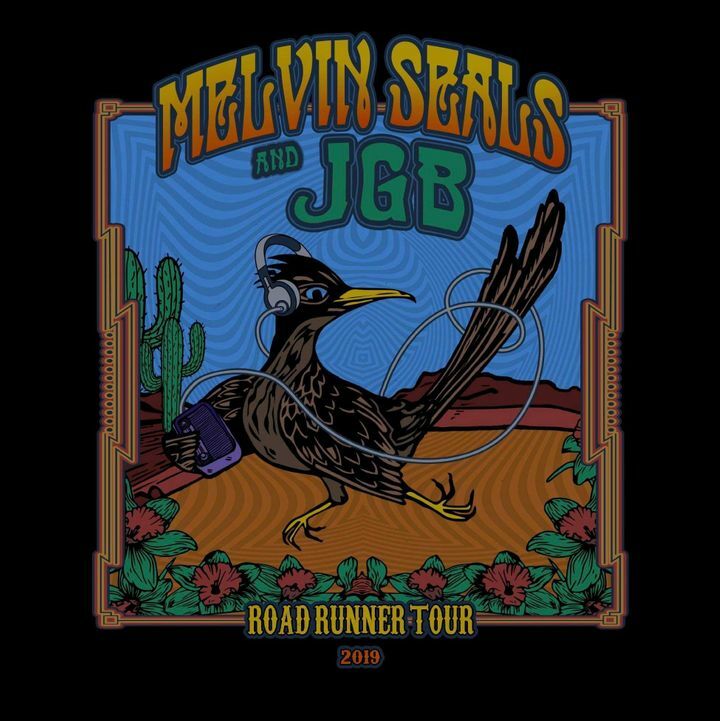 I've seen Melvin and JGB at least 10 times now. This was the best show yet. Having sax legend Ron Holloway was a big plus! Never a bad show!